Almost every Filipino families have their secret ingredients on their signature dishes that will make more appealing and enhance the taste of the dish that they are known for. In a regular Filipino kitchen, condiments and sauces play a big role in bringing out the unique taste on every dish that we serve and makes it outstanding. 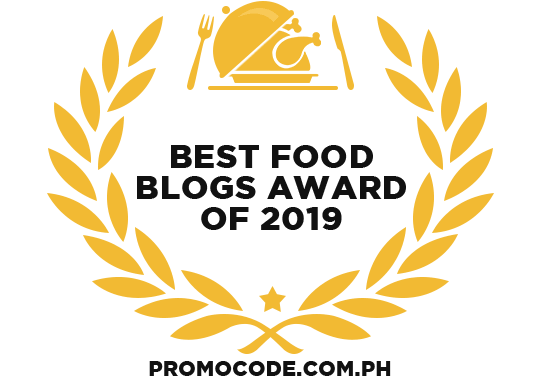 With a glorious history of over 130 years, Lee Kum Kee has become an international household name and a symbol of quality and trust, spicing up Filipinos’ kitchens with its celebrated sauces and condiments. 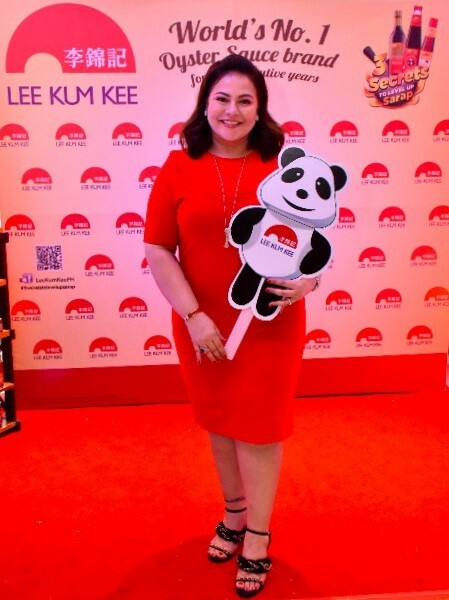 Last Tuesday, February 26, Lee Kum Kee announced celebrity mom and host Ms. Karla Estrada as its newest ambassador and reveals the three secret ingredients she use in the kitchen to level up the sarap of her Filipino cooking. 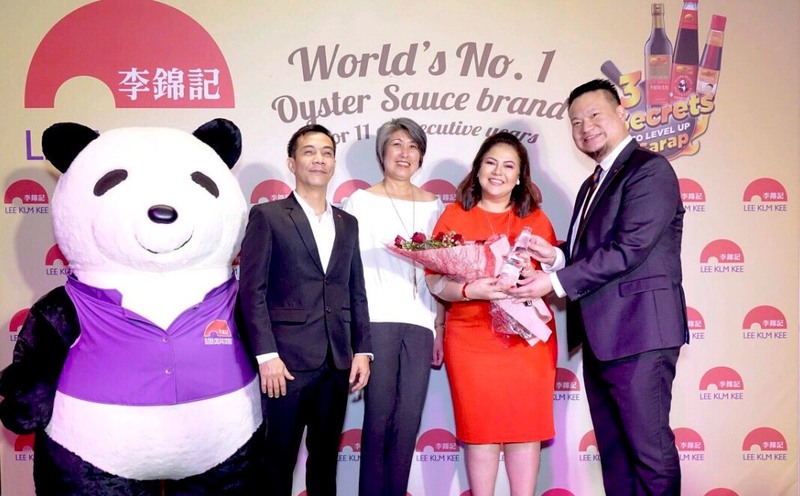 During the campaign launch event at Seafood City, Venice Grand Canal Mall in Taguig, Ms. Estrada shared the cooking secrets for her loved ones. 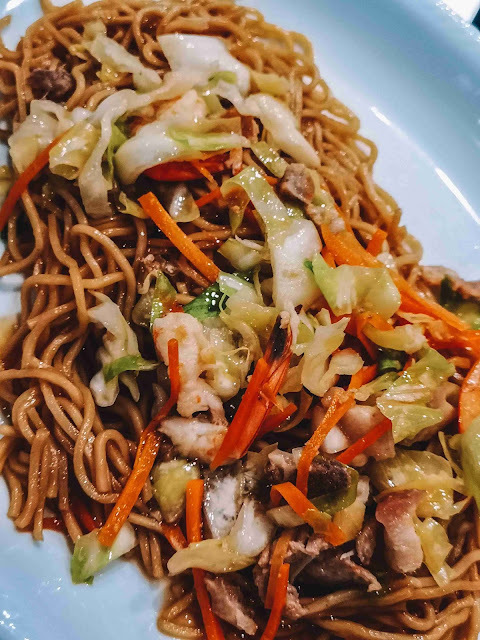 Together with the acclaimed Chef John Flores, they transformed a traditional Pancit Canton into something more flavorful using the three secret sauces of Lee Kum Kee. (L-R): Lee Kum Kee International Young Chef Chinese Culinary Challenge 2018 Bronze awardee Chef John Flores, Lee Kum Kee’s newest brand ambassador Ms. Karla Estrada, and Lee Kum Kee’s 3 Secrets To Level Up Sarap event host Mr. Eric Tai. 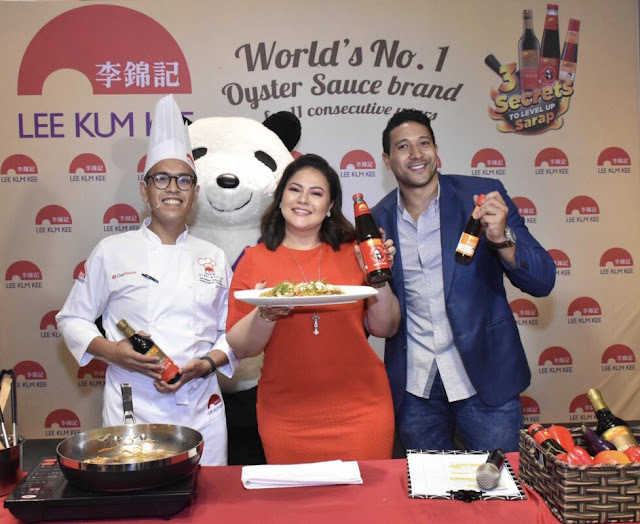 As the world’s number one oyster sauce brand for 11 consecutive years, Lee Kum Kee Panda Brand Oyster Sauce is an all-purpose seasoning sauce, perfect for dipping, marinating, stir-frying or as a sauce base. 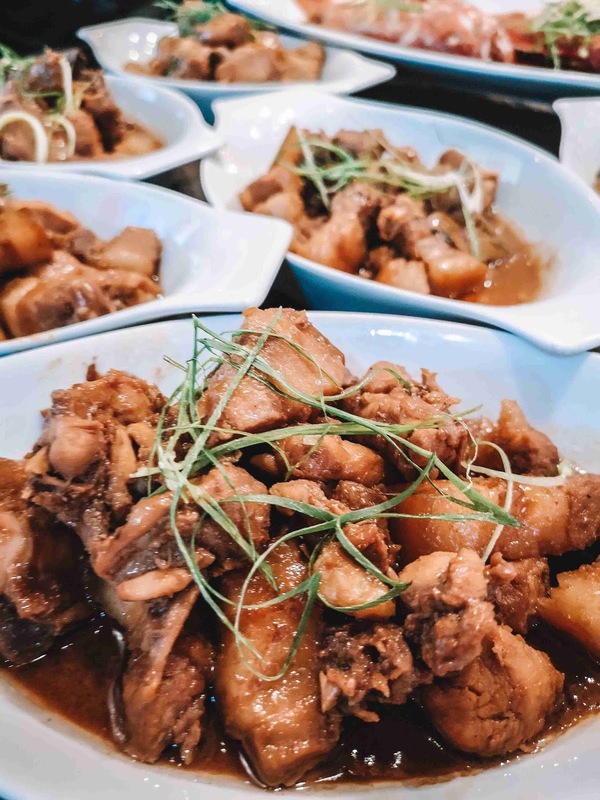 Using selected fresh oyster extracts, the Oyster Sauce adds a flavorful taste to every day Filipino dishes. 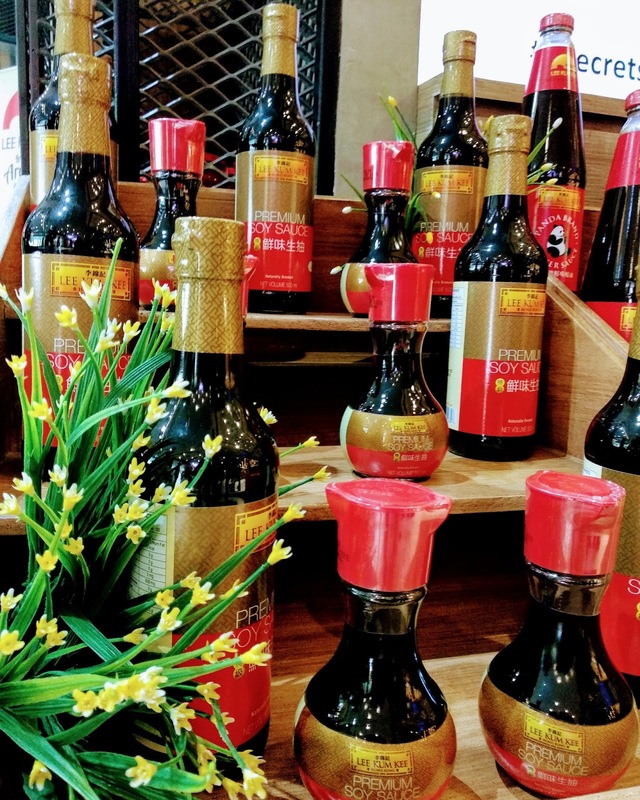 Made from premium non-GMO whole soybeans and wheat flour naturally brewed using traditional methods, Lee Kum Kee Premium Soy Sauce has a rich flavor, color, and aroma that will delicately enhance any dish by giving it a natural umami taste. Prepared using the finest roasted sesame seeds, Lee Kum Kee Sesame Oil is carefully processed to retain the strong sesame flavor and aroma. As the country's #1 sesame oil for 2018 in terms of volume according to a study by Nielsen*, Lee Kum Kee Sesame Oil easily accentuates any food’s overall taste even by just adding a few dashes. 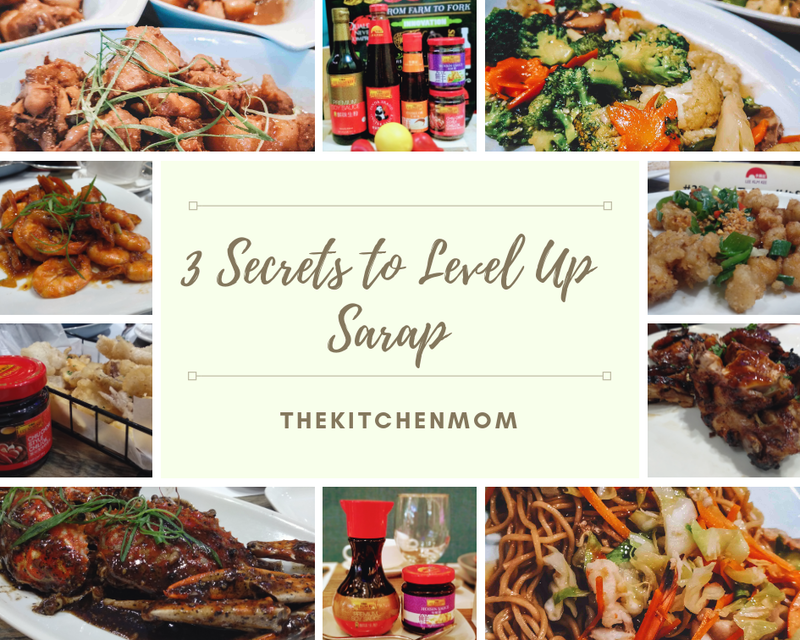 Lee Kum Kee products are widely available in leading supermarkets, grocery stores, and sari-sari stores nationwide. 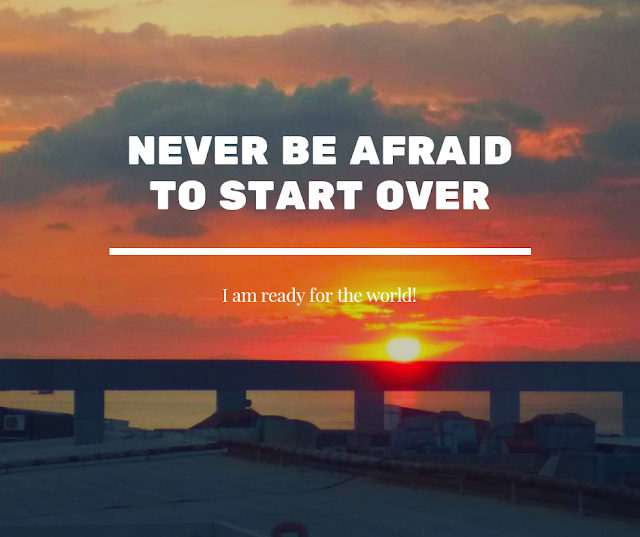 For more details, please visit www.LKK.com. Follow Lee Kum Kee on Facebook and Instagram (@LeeKumKeeGlobal) and use the hashtag #LeeKumKee.